We are pleased that you have chosen us to assist you with your dental care and treatment. This is a trust our staff will make every attempt to honor with the quality of dental care that you require and deserve. Please feel free to view our before & after photos. 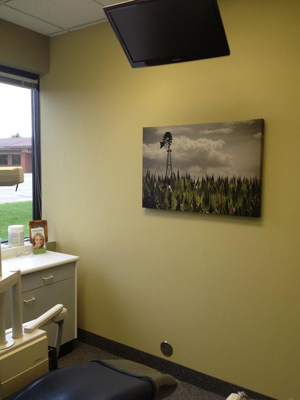 Our dental office accepts most dental insurance plans. For patients who are not covered by dental insurance, payment is due in full at the time of service. We will give a 5% discount for cash or check payment in full on the day of service. We also accept Visa, Mastercard, Discover and CareCredit for extended monthly payments. After you call us at 651-731-8424 and schedule your first appointment, please print our new patient forms, fill them out and bring them with you to your first appointment.